The full album cover. What do you all think of it? We're stoked to get the new "Vice Verses" campaign going. Stay tuned for details. 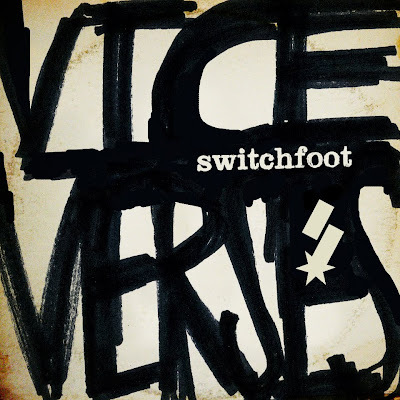 Check out my Switchfoot fansite, one of the largest on the web, with the Vice Verses release date, (As released by Atlantic Records), tracklisting, tour dates, news, pics, videos, songs, and more. We update every day, post a new video every week, and just updated the site to theme with Vice Verses instead of Hello Hurricane.